Step outside life’s small things. Step outside life’s small things. 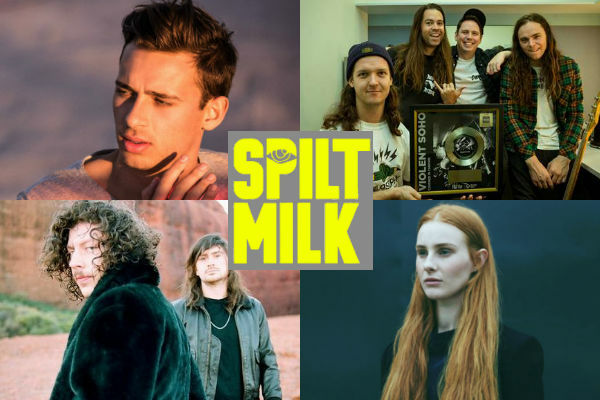 Spilt Milk is bringing together some of Australia’s best things; music, food and art within the tree lined landscape of iconic Commonwealth Park. Embrace the best in artisan street food and drink, cutting edge music and experimental art and culture on a summer’s day.